Imagine you have a “copy paste” twin brother you’ve never known of, living on the other side of the globe. Meeting him for the first time, how differently would you expect him to behave? Most probably, he’d shock you even more than you've thought of. Not because one of you is good and another one is evil (like Spock and Mirror Spock from “Star Track”, remember? 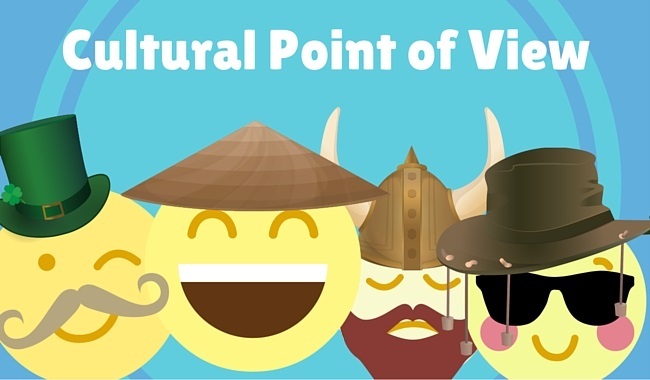 ), but as a result of different cultural environments you were raised in. Leaving a scientific part to actual scientists, factual behaviour differences among representatives of various cultures concern store owners too. As a demonstrative example, we’ll investigate a study by ComScore that surveyed global online shoppers about their cart abandonment habits. Though overall data would not bring anything new to the table, the data segmented to a geographical location of the respondents reveals a whole bunch of useful insights. Can we apply this data to a shopping cart abandonment optimization efforts? Sure. But first, let’s take a closer look at what we have for each of these regional segments. Online shoppers in this region are more likely than others to postpone their purchases, less conscious of shipping rates and comparatively less concerned about payment options. 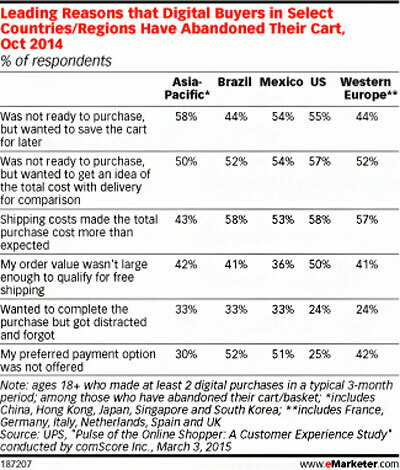 On the other side, the absence of preferred payment options or high shipping costs are among typical shopping cart abandonment reasons for Brazilians. They are, however, quite likely to increase order value to qualify for free shipping. Buoyantly developing community of Mexican consumers is quite tolerant to shipping costs, and seems not to bother about reaching free shipping threshold too much. 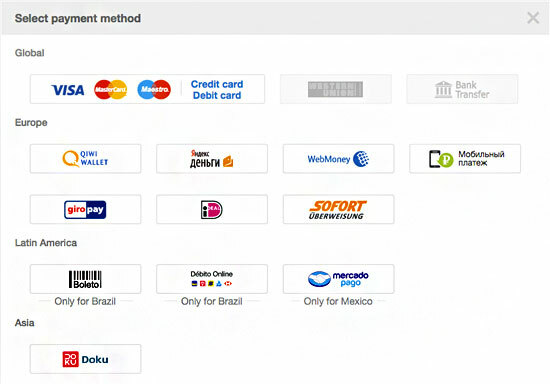 But just like Brazilians, Mexican digital buyers often abandon when their preferred payment options are unavailable. American shoppers, just like Western European ones , are least likely to simply get distracted and forget to complete the checkout. Their purchase intents, however, might wear off if the cart’s total doesn’t qualify for free shipping. Even more, they would not miss a chance to compare shipping charges across retailers, leaving their purchases uncompleted. Finally, data on Western Europe shopping cart abandonment habits. Compared to US shoppers, Europeans rarely defer a purchase but are more likely to get distracted during the e-shopping visit. Also, unlike US and Asia-Pacific customers, European ones are more “picky” about payment options (preferring bank transfers and non-credit card payment options). Since the reasons offered for abandoning carts are universal, it's hard to apply them to each shopper individually. Nonetheless, that doesn’t stop us of trying to take advantage of the data presented above. As for cases when shoppers leave because of not reaching a free shipping threshold(typical for the US market), adding cross-sells that fall within the needed sum to qualify is a good idea. There is another way to address shopping cart abandonment rate basing on geo-IP - tailor unique shopping experience for every region specifically. In order to suggest a free shipping option worldwide and avoid financial losses, consider calculating reasonable thresholds for various regions. And with the help of geo-IP targeting technology, you’ll ensure to provide the right offer to the right visitor. Geo-IP can be applied to automated identification of the needed payment options too. Basing on this technology, serve the right checkout format and suggest payment methods your international shoppers demand. So, that is how cultural aspects influence customer behaviour and rate of shopping cart abandonment. And since the work on user & shopping experience optimization should never stop, we wish you much luck, persistence and satisfied customers! If you found this information useful, check out the following article on Shopping Cart Abandonment: Reasons and Options.